Lisbon digital agency Excentric has followed on from the smashing success of 2010’s “The Digital Story of the Nativity” with “Digital Santa Claus”. 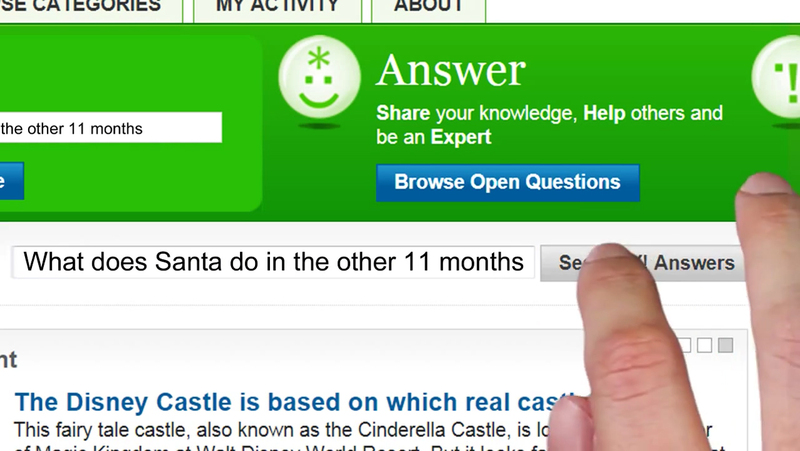 What does Santa do in the other 11 months of the year? Does he stay in the North Pole or does he go on vacations? This is the story of Santa Claus’ life, told by social networks. Digital Santa Claus was produced at Excentric, Lisbon. Music is “Jingle Bells” by Luis Borden.